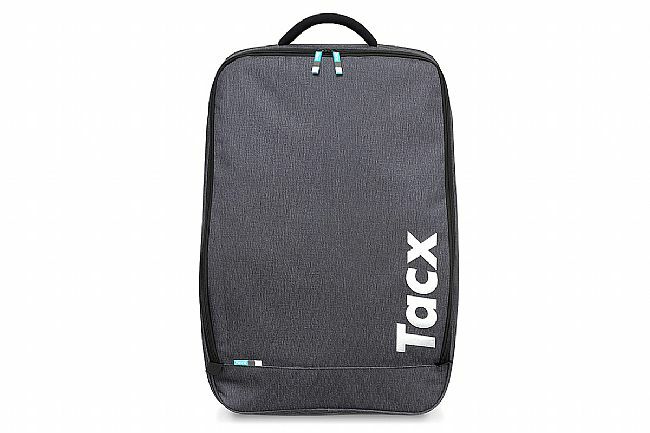 Give your Tacx trainer the best possible protection for storage and transport by using this sturdy Trainer Bag. 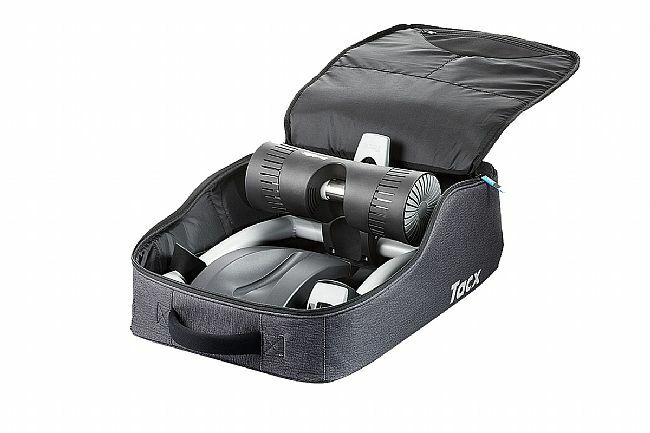 It has been designed specifically for Tacx trainers and has a separate compartment on the inside for accessories. 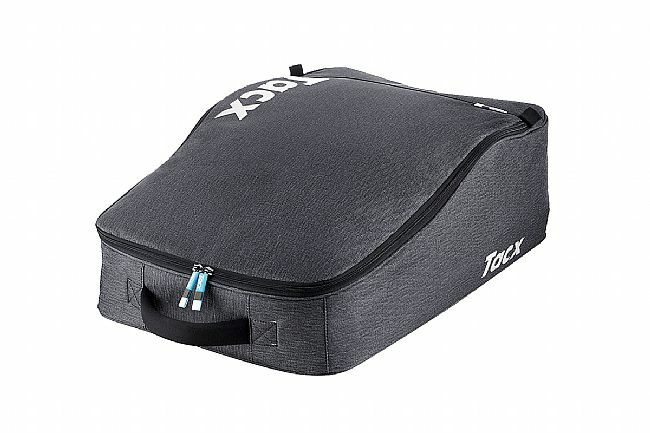 The double inner layer with foam lining provides optimum protection, minimising the risk of damage.